Leicester has become part of an international programme to “fight back against the global epidemic” of Type 2 diabetes in urban areas. Director of the Leicester Diabetes Centre Professor Melanie Davies CBE, alongside Operations Director Sue Enright, and public health consultant Dr Joanne Atkinson attended a major summit in America to secure Leicester’s membership into the Cities Changing Diabetes initiative. Now that success has been achieved, Leicester will become the first UK city to join the programme and will be added to an impressive list of other major cities already involved, such as Copenhagen, Mexico City, Rome and Shanghai. 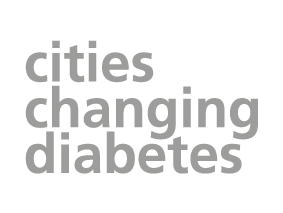 Cities Changing Diabetes programme is a partnership programme initiated by Novo Nordisk in response to the dramatic rise and link between diabetes in urban areas. 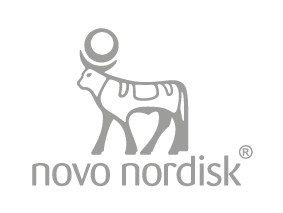 “The city is already renowned for its world-leading clinical research and cutting-edge innovation, but it can now add helping to fight back against the global epidemic burden of urban diabetes to its list of accomplishments. Leicester’s diabetes prevalence rate is among one of the highest in the UK at 8.9 per cent and well above the national average of 6.4 per cent. Those figures translate to approximately 25,000 people in Leicester with diabetes, with a further 6,000 who have not yet been diagnosed. There are more than 70 languages and, or, dialects which are spoken in the city, which is currently ranked as the 20th most deprived region in England despite its pockets of wealth. Founded in 2012, the Leicester Diabetes Centre is responsible for world-leading clinical research, evidence-based education and cutting-edge innovation. Based at Leicester General Hospital, it is now Europe’s largest diabetes facility. As a partnership and collaboration between the University Hospitals of Leicester NHS Trust and the University of Leicester, with strong links to local City Commissioning Groups.